Sparks is the band to listen to if you’re looking for an all-in-one auditory experience: pop, rock and alternative. 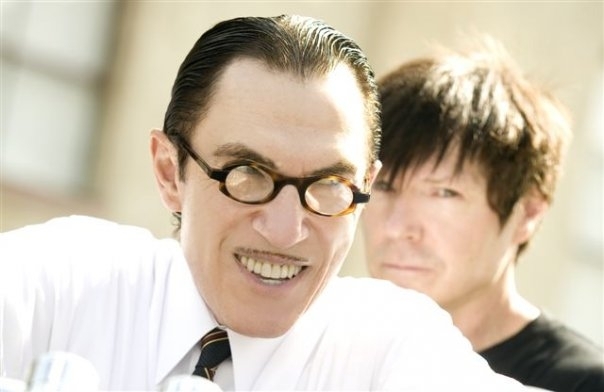 The Mael brothers from LA have stayed strong since starting out in the 70s, producing top hits such as “This Town Ain’t Big Enough For Both Of Us” and “Never Turn Your Back on Mother Earth.” In 2015, Sparks collaborated with Franz Ferdinand, creating a new supergroup called FFS. Their latest album, and first in nearly a decade, Hippopotamus, is catchy and bouncier than ever, maintaining their legacy after decades of great music. They will be at Club Quattro in Shibuya for a show you wouldn’t want to miss.